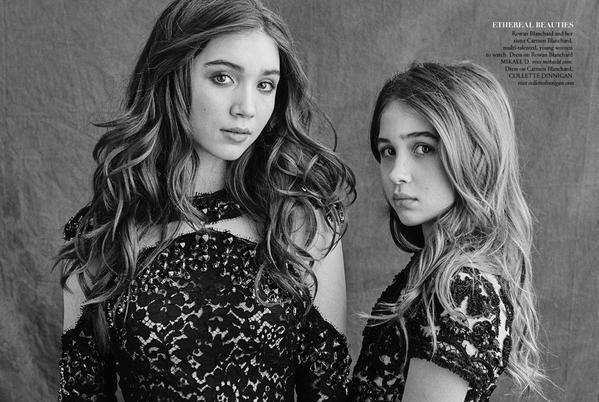 Rowan Blanchard Talks Confidence, Fairy Tales And Writing With Teen Collective! Disney Channel star from Disney’s Girl Meets World, Rowan Blanchard, looks beautiful in her new photos for Teen Collective where she re-imagines the modern day princess in her own fairy tale. 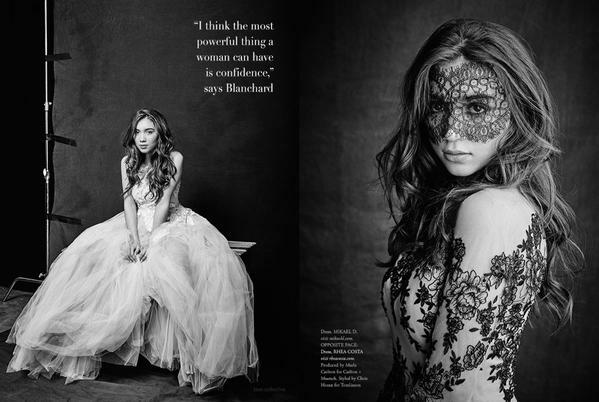 Not only do we get to see some photos of Rowan as her own princess but she also talks about acting, confidence, her passion for writing and fairy tales in a behind the scenes video from her photo shoot. Be sure to check out more pics of Rowan and watch the video below! 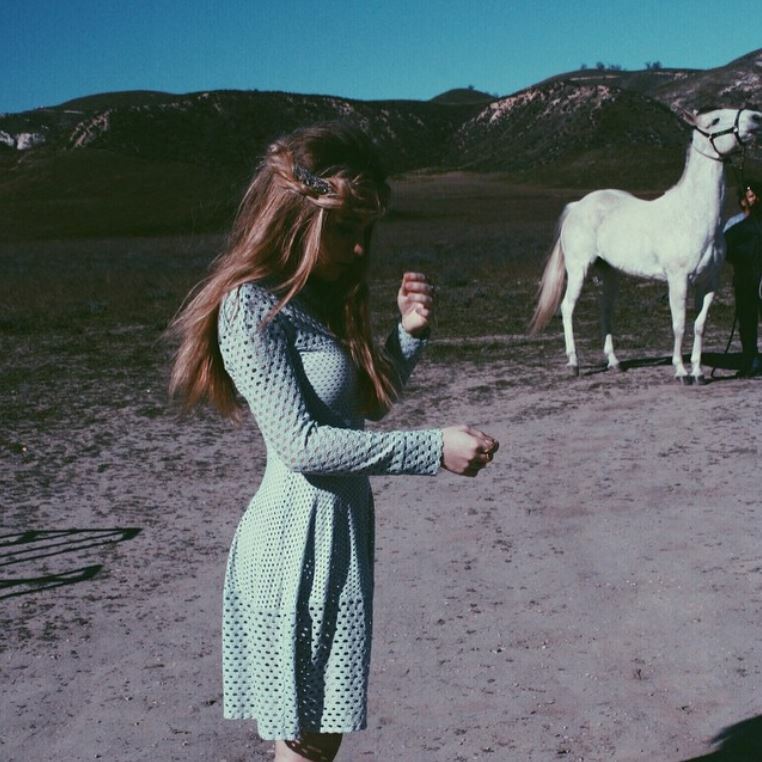 Sabrina Carpenter Shares Behind The Scenes Photos From “We’ll Be The Stars” Music Video! Be sure to check out some behind the scenes photos below and be sure to also check out a sneak peek clip! Check back with TI tomorrow to catch the official music video! 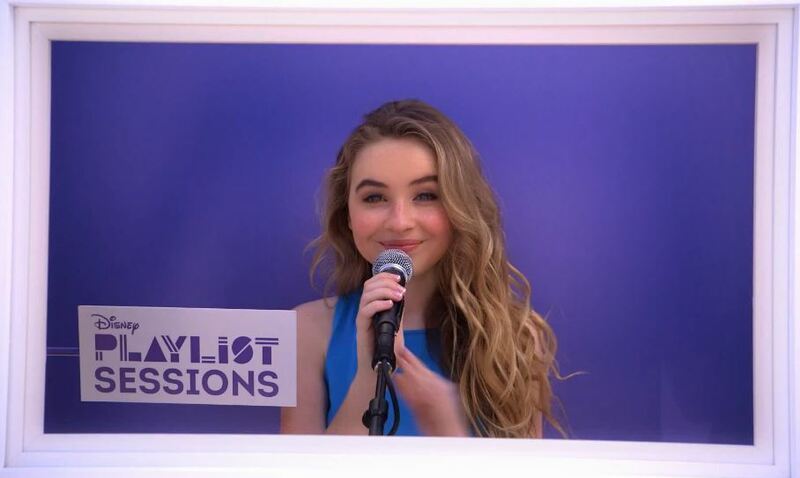 VIDEO: Sabrina Carpenter Hosts #WellBeTheStars Live Chat! 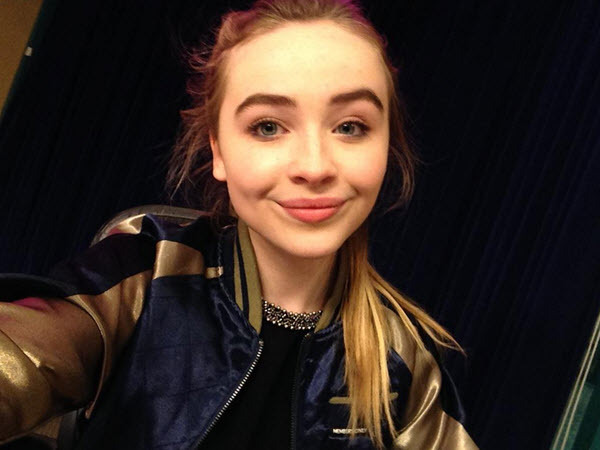 Disney Channel star from Disney’s Girl Meets World and singer, Sabrina Carpenter, hosted a live chat yesterday (February 11) afternoon. During her live chat, titled #WellBeTheStars Chat, Sabrina spent her day on Google Hangouts where she answered some of her fans’ questions! Some of things she had to say included what she has planned for her music and what is also coming up for Girl Meets World. In case you missed the live chat, be sure to check out everything Sabrina had to say in her answers by watching the video below from her live chat! Rowan Blanchard And Sabrina Carpenter Celebrate 2 Years Of Friendship Anniversary! 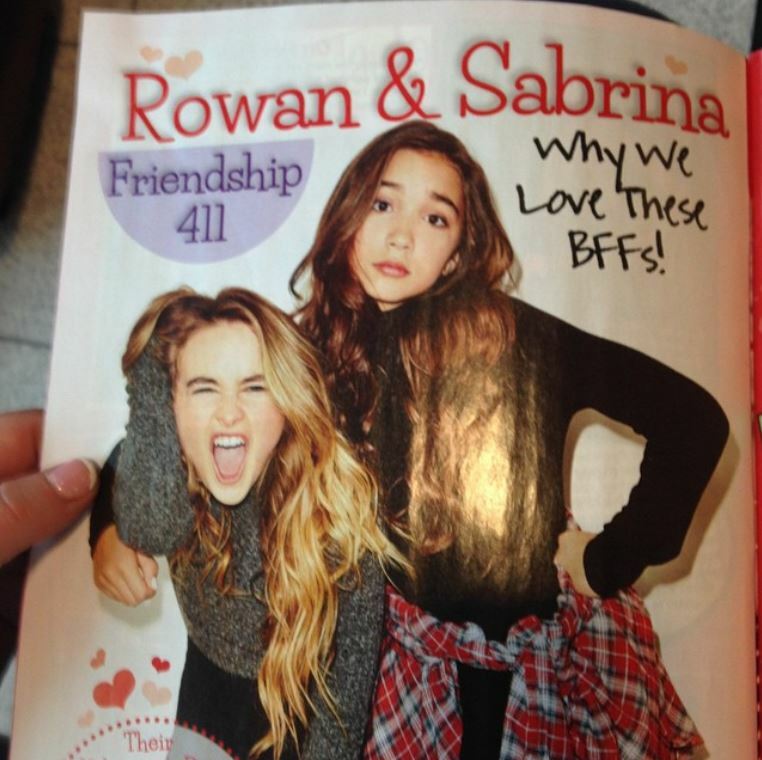 The ‘Girl Meets World‘ co-stars Rowan Blanchard and Sabrina Carpenter celebrate their big day today, February 8th! These two peas in a pod have been friends for two years – amazing! 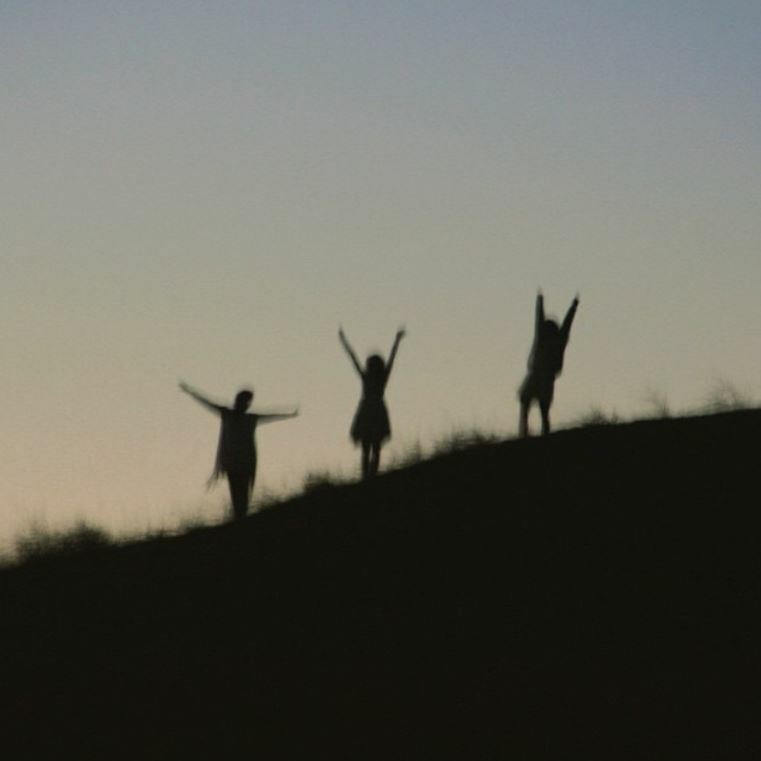 Friendship is such an amazing thing, isn’t? Farkle Faces A Tough Choice On All New ‘Girl Meets World’– Pics + Vids!! 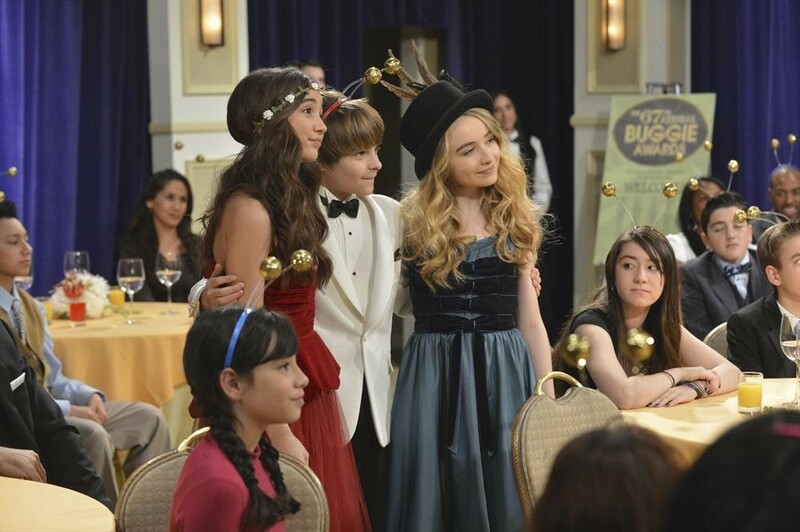 GIRL MEETS WORLD – “Girl Meets Farkle’s Choice” – Farkle is nominated for an award and must choose who to take to the awards dinner – Riley or Maya. Meanwhile, Topanga forms a book club for Auggie and his friends. 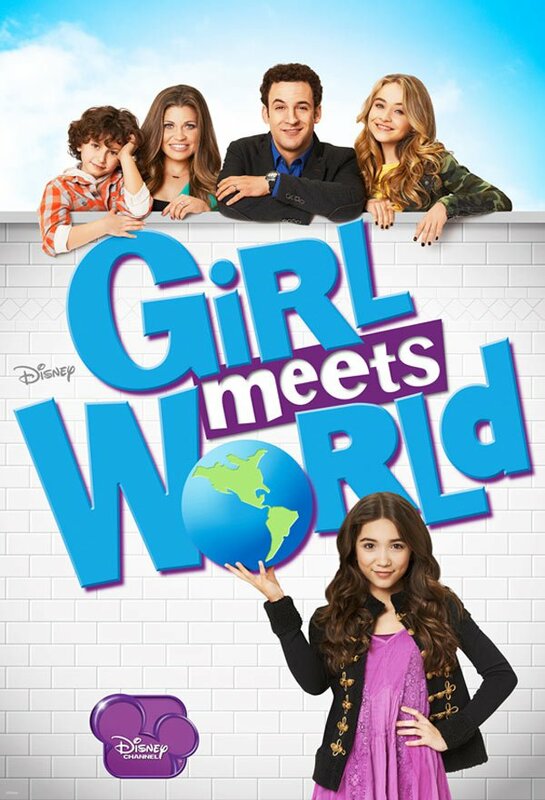 This episode of “Girl Meets World” airs Friday, February 06 (8:30 PM – 9:00 PM ET/PT), on Disney Channel. 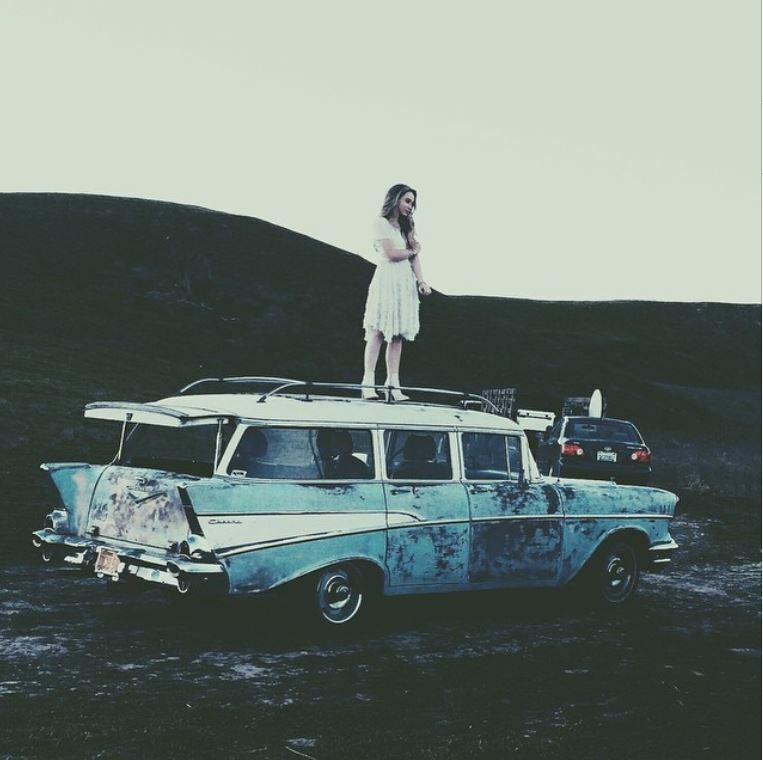 Sabrina Carpenter Covers “Still Haven’t Found What I’m Looking For” With Peter Hollens! – Watch Here! Be sure to check it out by watching the cover in the video below! Sabrina Carpenter Performs “Middle Of Starting Over” On Disney Playlist! – Watch Here! In an all new video of Disney Playlist Sessions, Disney Channel star from Disney’s Girl Meets World, Sabrina Carpenter, performs her single “Middle Of Starting Over.” Her live performance is matched up with a beautiful and scenic background as she performs live on the pier. Be sure to check out her performance by watching it in the video below and let us know what you think by commenting! Sabrina Carpenter Talks About Potential Album In 2015 With Radio Disney! Disney Channel star from Disney’s Girl Meets World, Sabrina Carpenter, visited the studios of Radio Disney where she chatted with Brooke Taylor about her new single “We’ll Be The Stars” and answered some questions from fans. One fan asked if Sabrina is planning on releasing an album. Sabrina’s answer was one that almost got us falling off our chairs. The actress and singer will not only be releasing new music but we have a new album from Sabrina to look forward to this year! Be sure to check out Sabrina’s interview with Radio Disney by watching the video below! It’s Birthday Party Time For Maya On New ‘Girl Meets World’ – Sneak Peek! !